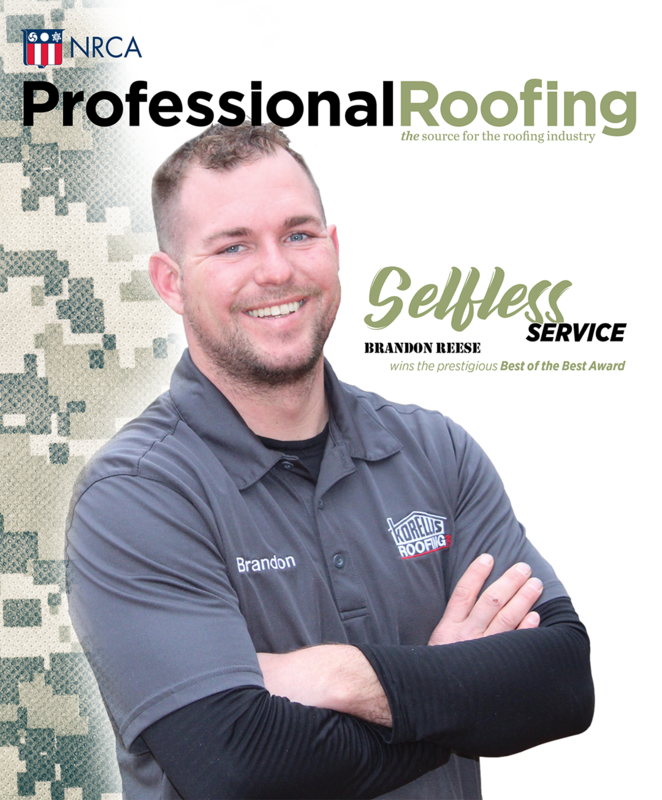 The "Web exclusive" section offers additional editorial and images related to articles available in Professional Roofing's print version and on its website. This section provides a valuable supplement to information in this issue. Web-exclusive information is updated monthly and is available only online. Click here to view archived Web exclusives from previous issues.